Can I credit my studio mate with bringing spring to south London? 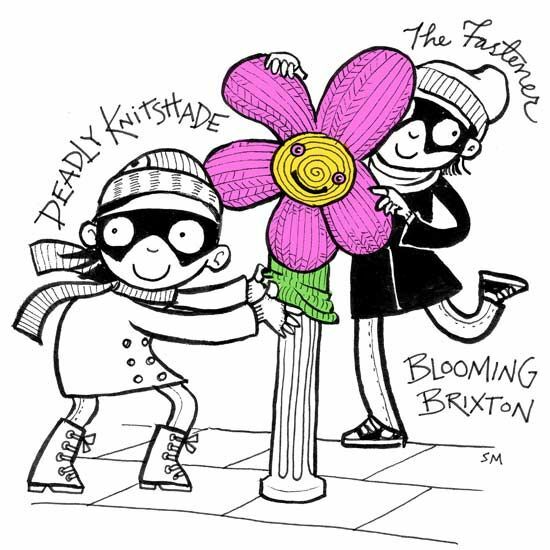 Check out what Deadly Knitshade and her accomplice, The Fastener, have been getting up to with their graffiti knitting! Follow @deadlyknitshade and @thefastener on Twitter!